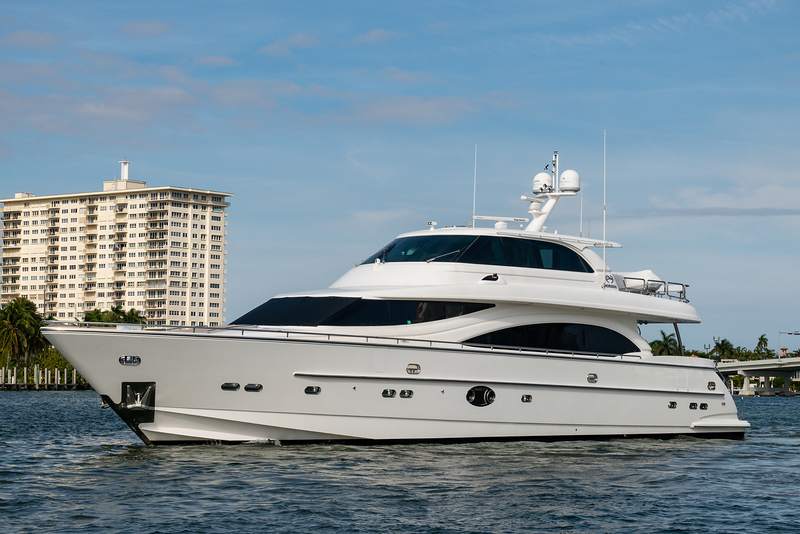 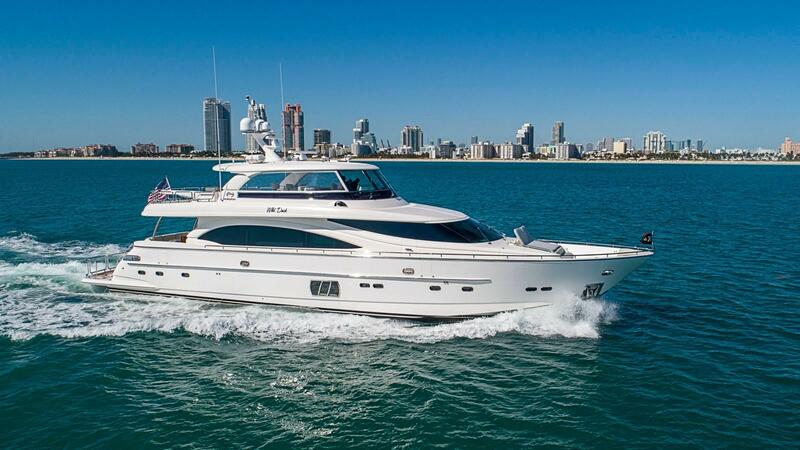 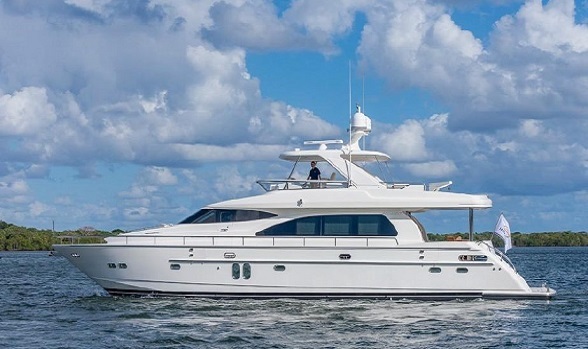 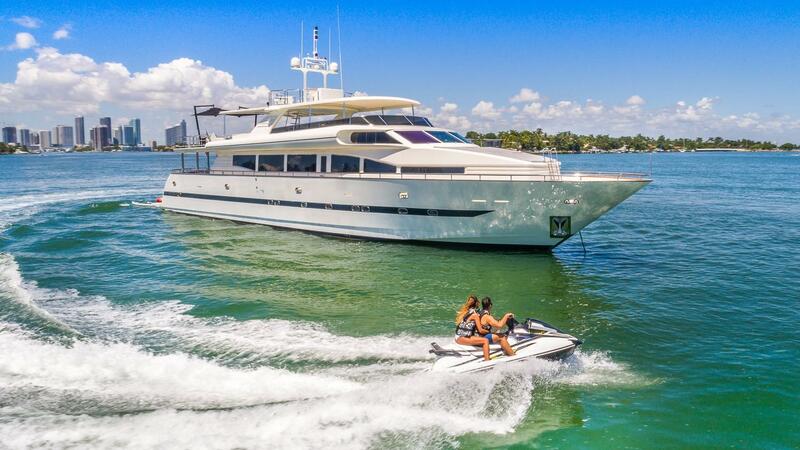 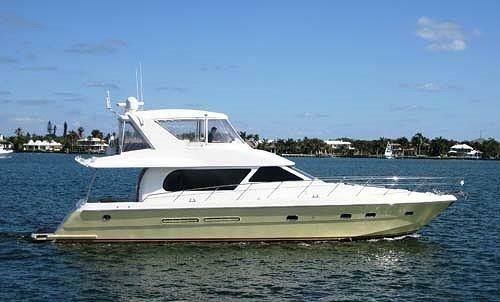 The motor yacht brokers at Flagler Yachts can assist you with the purchase of any used Horizon yacht for sale. 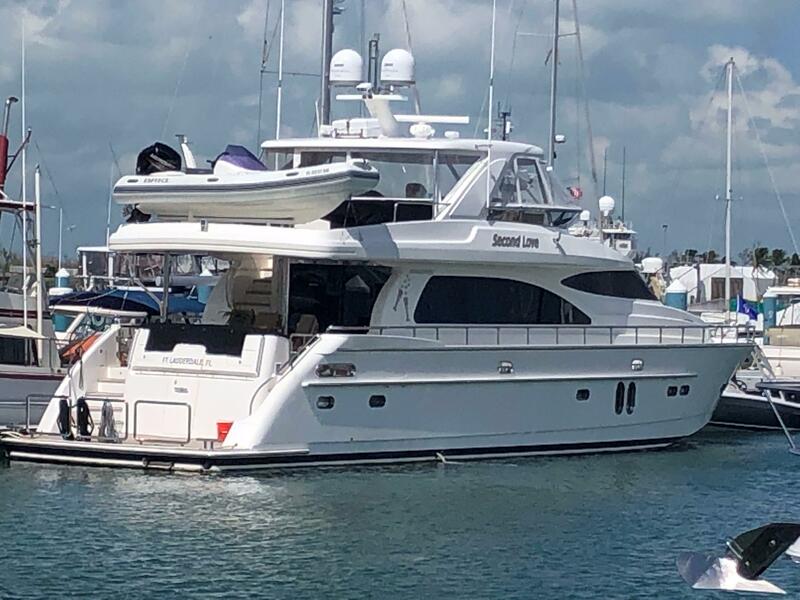 We will work hard and help you find the yacht that best fits your needs, especially if it is a Horizon motor yacht on our used yacht MLS search. 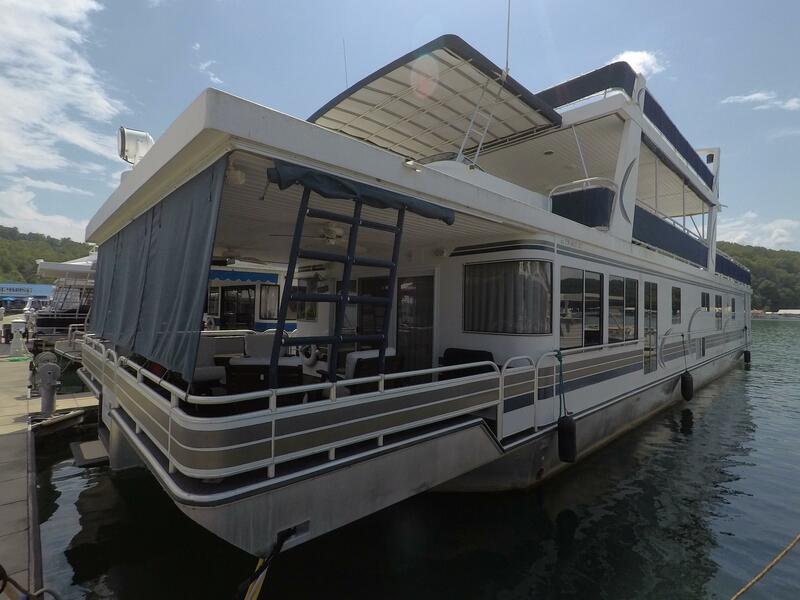 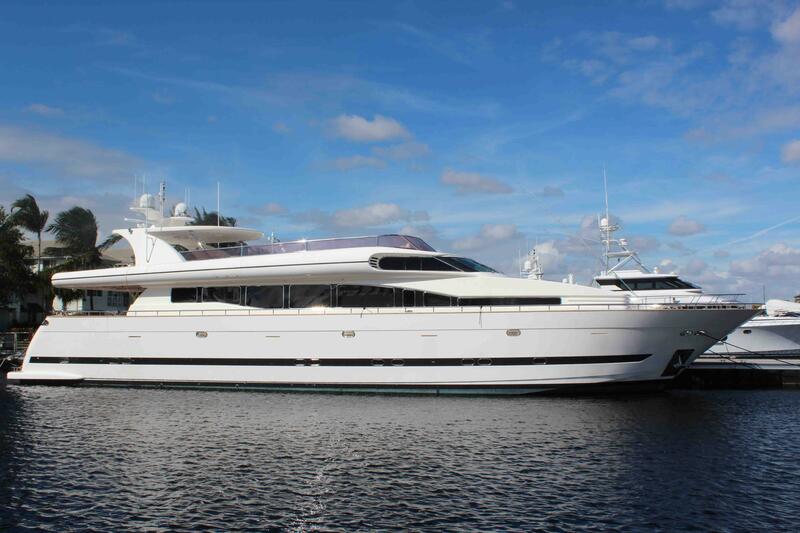 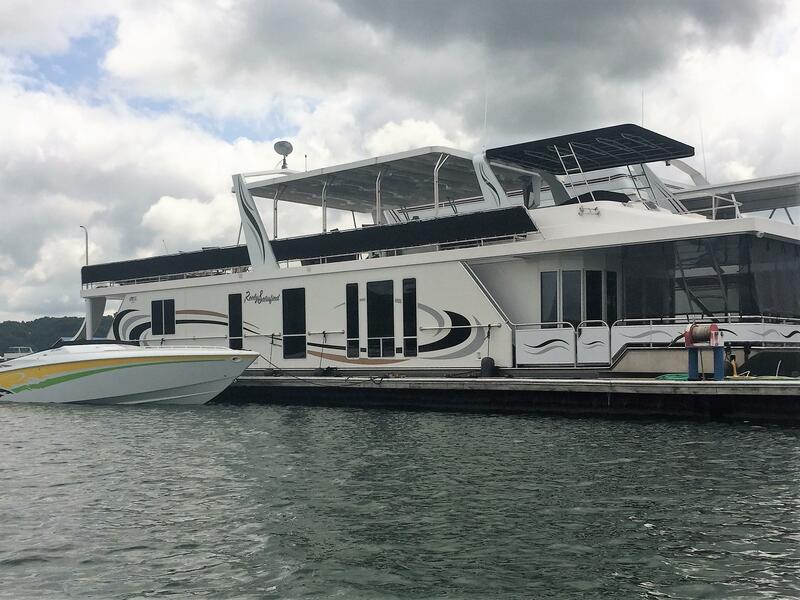 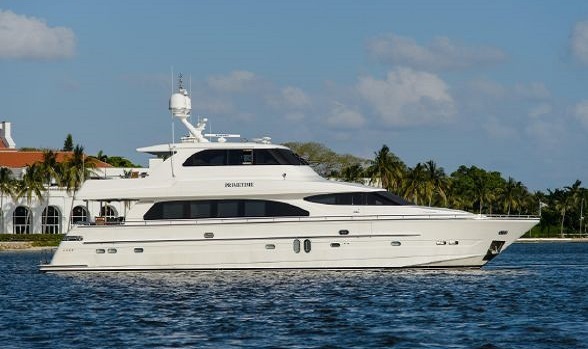 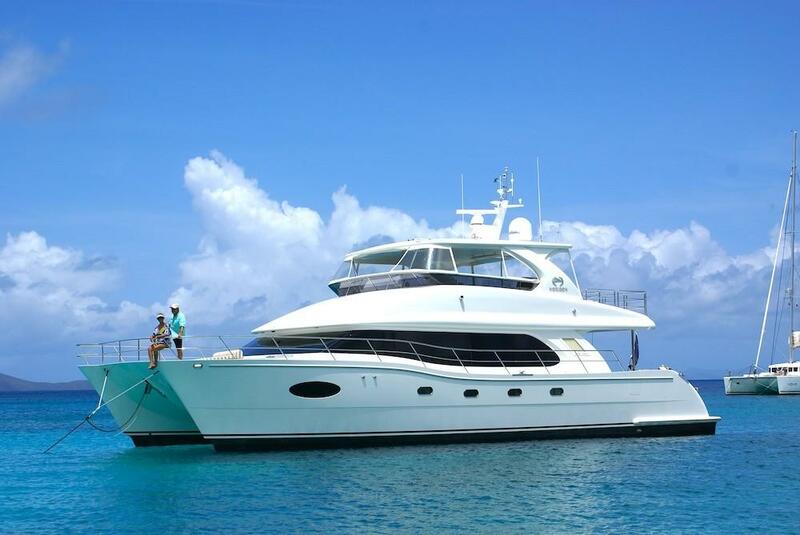 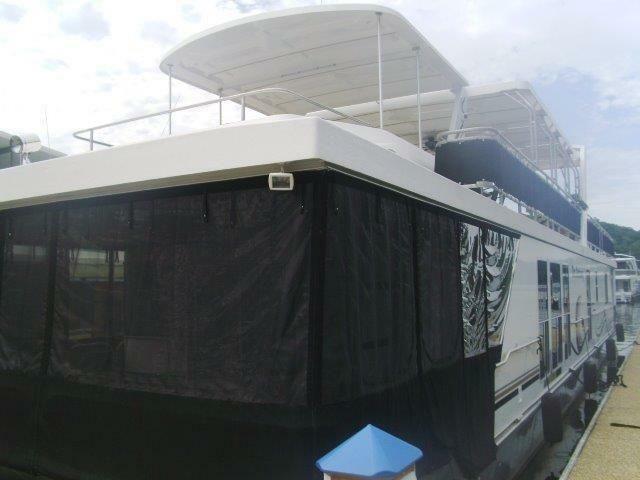 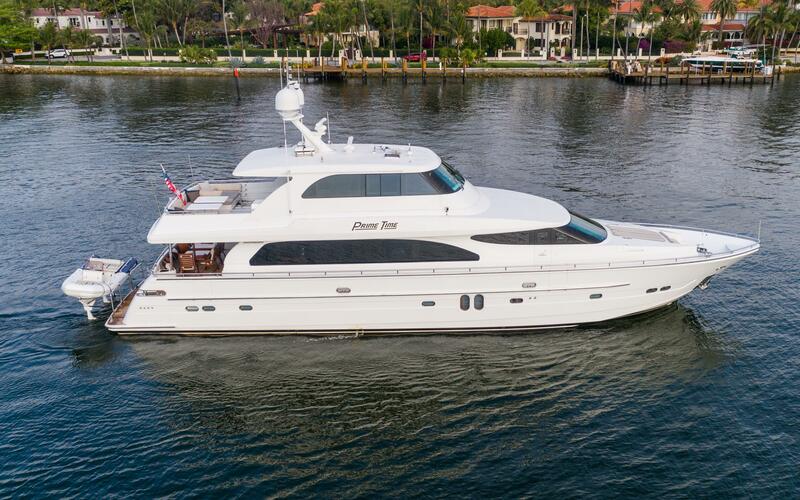 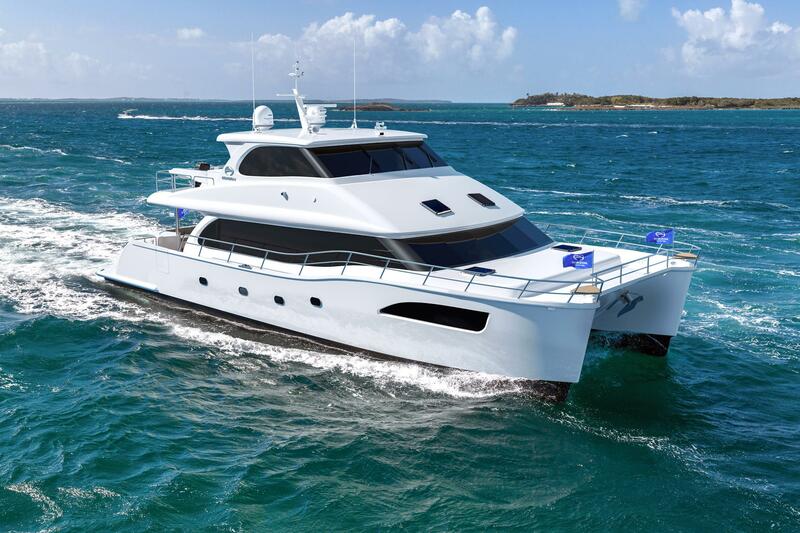 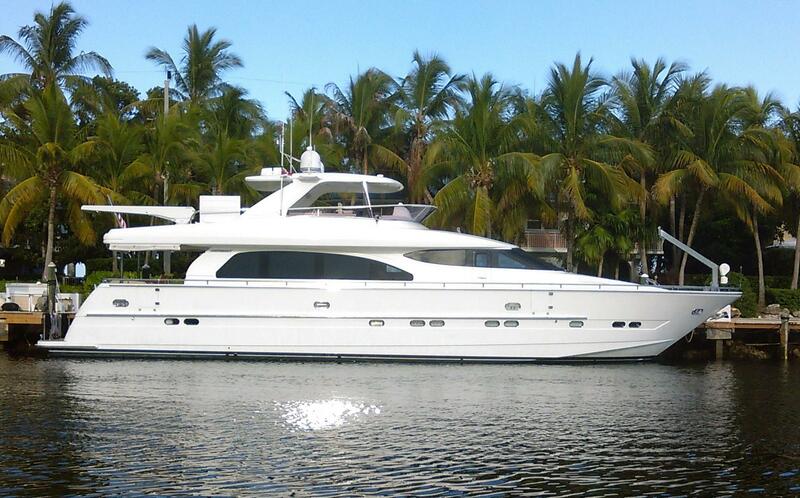 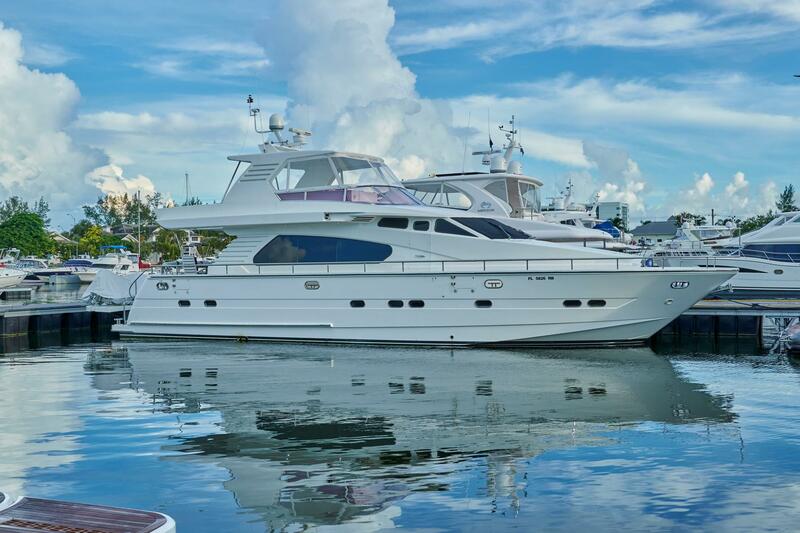 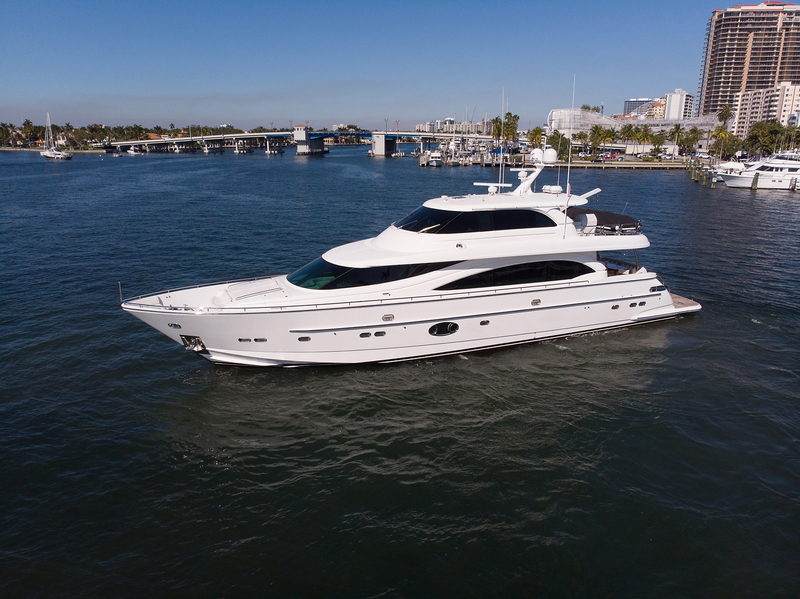 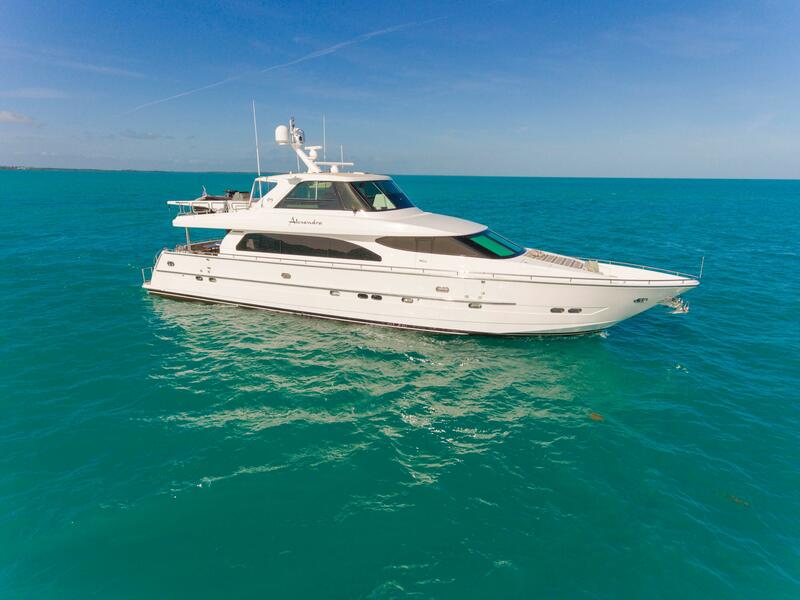 Call 561-295-8880 to schedule viewings of any used Horizon yacht for sale. 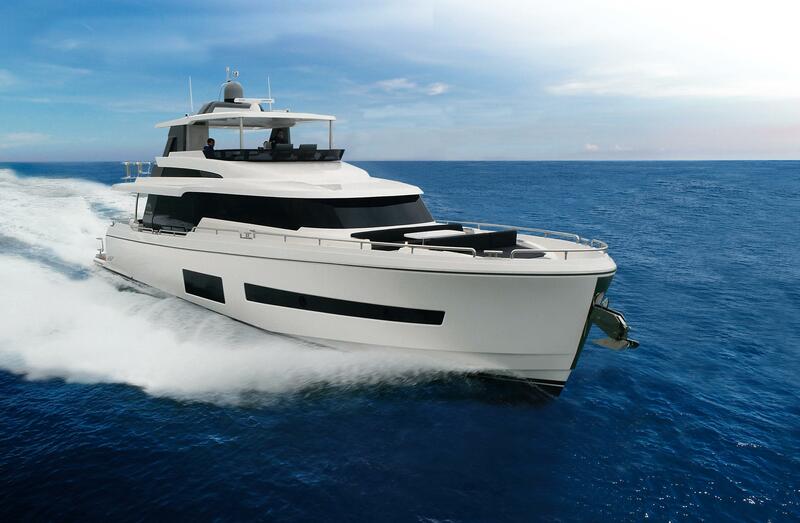 If you prefer email, please email us at your convenience regarding used Horizon yachts via the email button on this page. 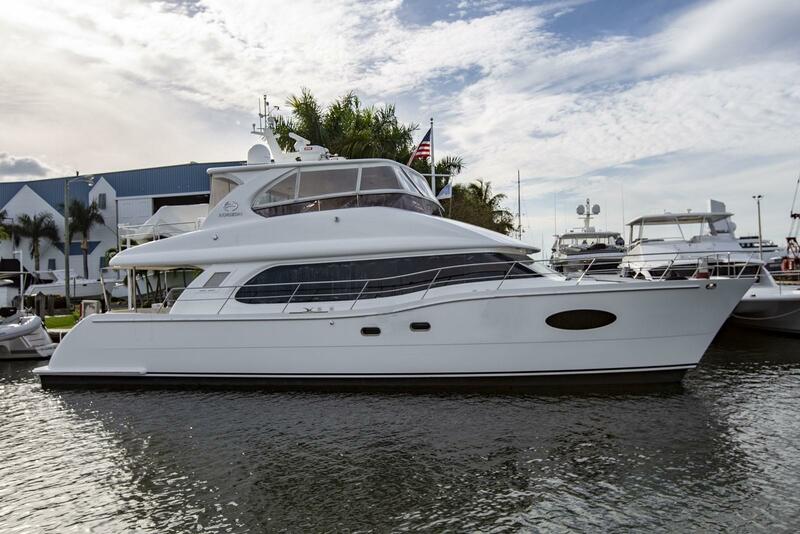 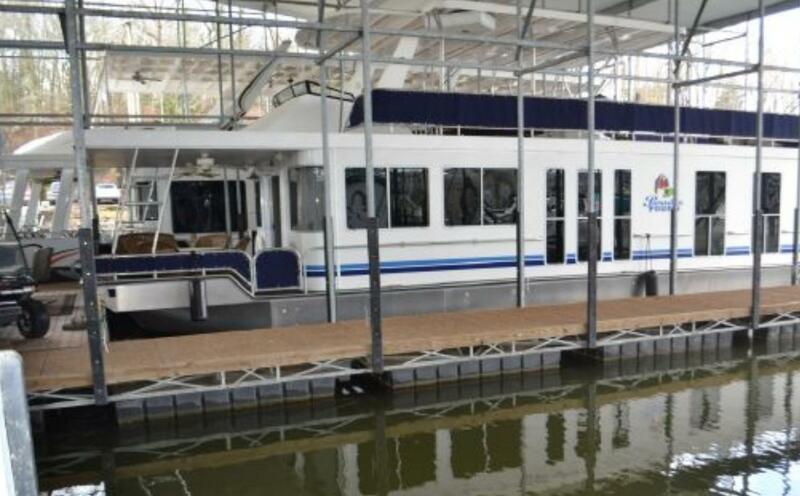 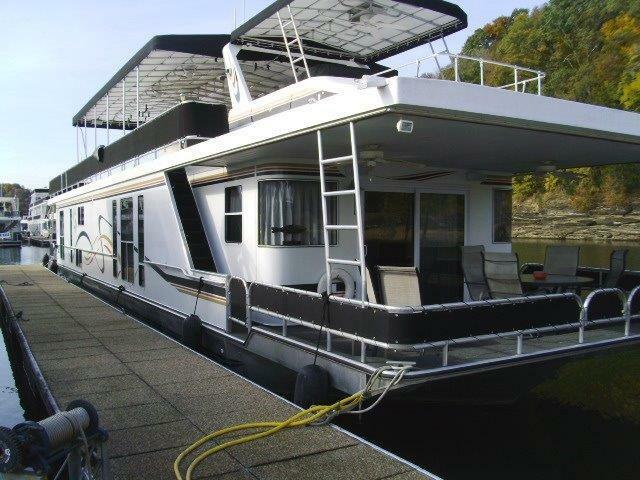 Enjoy searching our MLS selection of used Horizon yachts below. 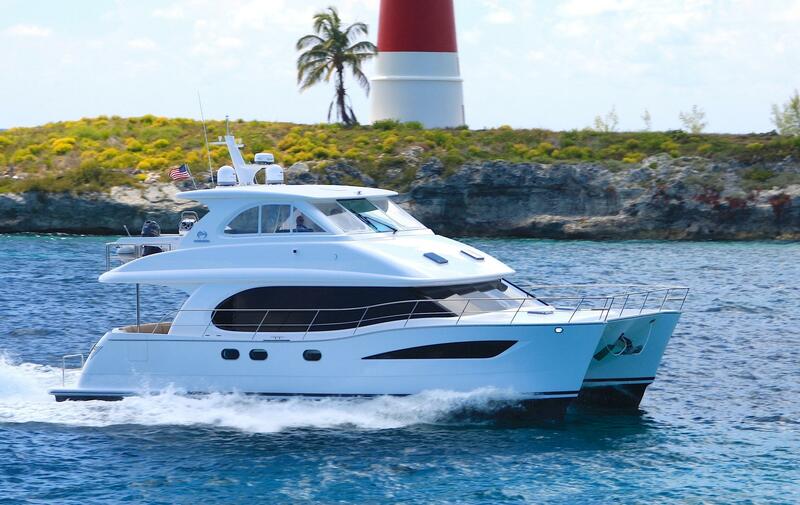 Horizon Yachts was founded in 1987 with the goal to build clients their ultimate dream yacht. 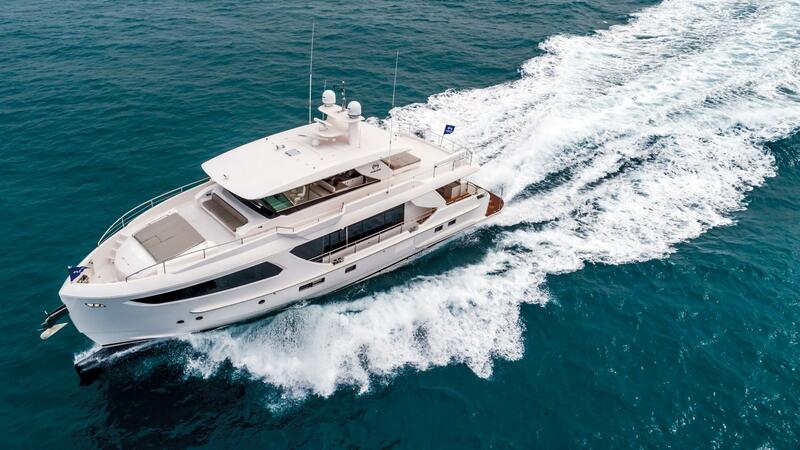 Horizon, with it's Taiwan based production has helped elevate the country as one of the world's top five luxury yacht building nations. 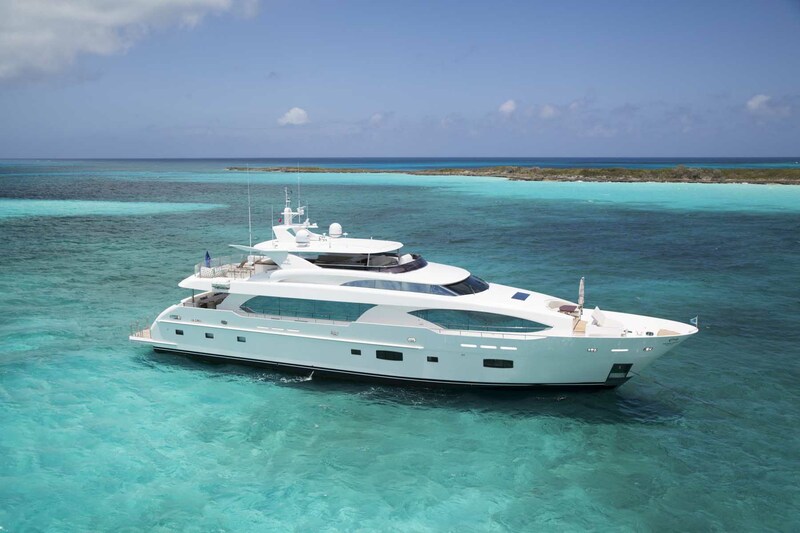 The company has been honored as the best Asian motor yacht builder multiple years in a row and was the first member of the SYBA (SuperYacht Builders Assoc.) 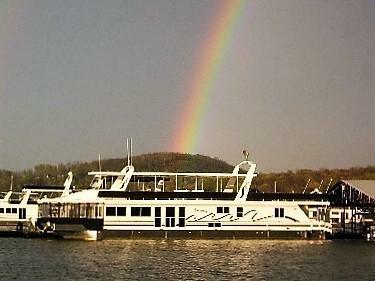 from the Far East.